The Gangapur Dam and its adjoining grasslands boasting of rich biodiversity attract a large variety of birds, both resident and migratory; and as such, the place has been identified as an important bird area by the Maharashtra Biodiversity Board. During the bird census conducted by bird watchers from mid-June to mid-July at Gangapur dam, more than 20 grassland species were observed, including some extremely rare species like the Lesser Florican and the Slaty-breasted rail. 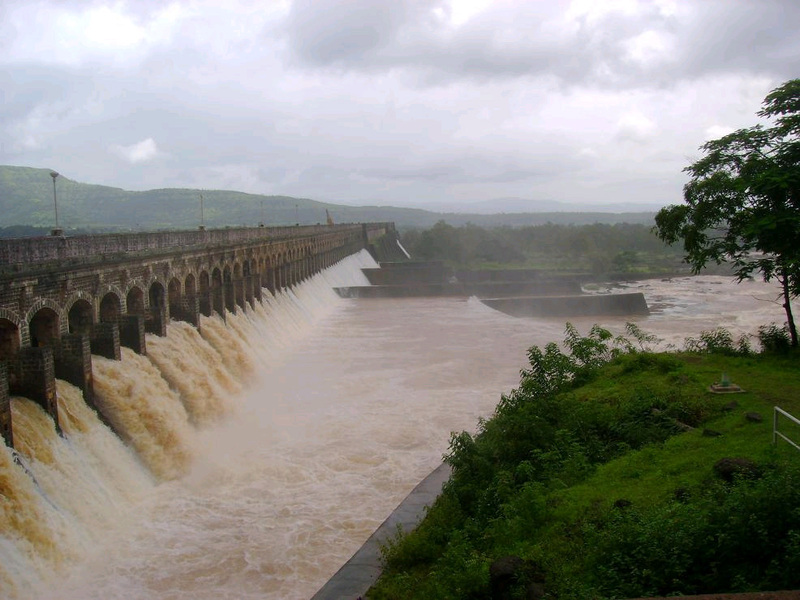 According to the Nature Conservation Society of Nashik (NCSN) that conducted the census, Gangapur Dam and its adjoining grasslands attract over 175 species of birds.